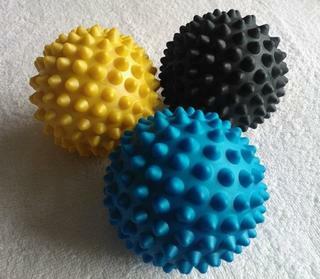 These rubbery-plastic balls are great for self-massage in many hard-to-reach areas of your body, and the spiky design helps promote blood flow and healing. You can buy one at the clinic, or online and it'll be sent to you with additional $6.00 freight cost (nationwide, NZ only). Available colours will change from time to time. The colour you choose may not be available, but we'll let you know asap. 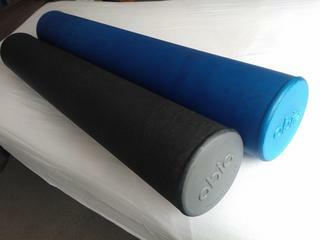 This foam roller is ideal for self-massage and to assist stretching at home after exercise or gym-work. This item must picked up from the clinic. Please email to arrange a suitable time to collect. 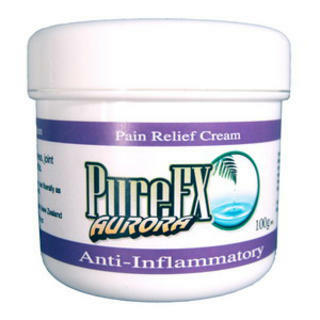 Anti-Inflammatory Massage Cream (50g) is specifically designed for immediate and effective relief from pain and inflammation. You can buy at the clinic, or online and it'll be sent to you with additional $6.00 freight cost (nationwide, NZ only).